Our staff aren’t just staff, they are friends and colleagues. Our founder has worked personally with all staff members training them as Africa Tour Operators. Many of our driver guides trained at college together. They all have known each other many years. Many safari companies, including some of the largest and best-known ones, outsource staff and hire any available guide. Choosing another company means that you run the risk of being taken on safari by a driver with little training or understanding of Africa’s diverse flora and fauna. African Wildcats Adventure Safaris guarantees that all of our Africa Tour Operator Guides are professionally trained and have expertise in Kenya’s wildlife. African Wildcats maintains our commitment to service, quality and expertise by working only with professionals we can personally vouch for. 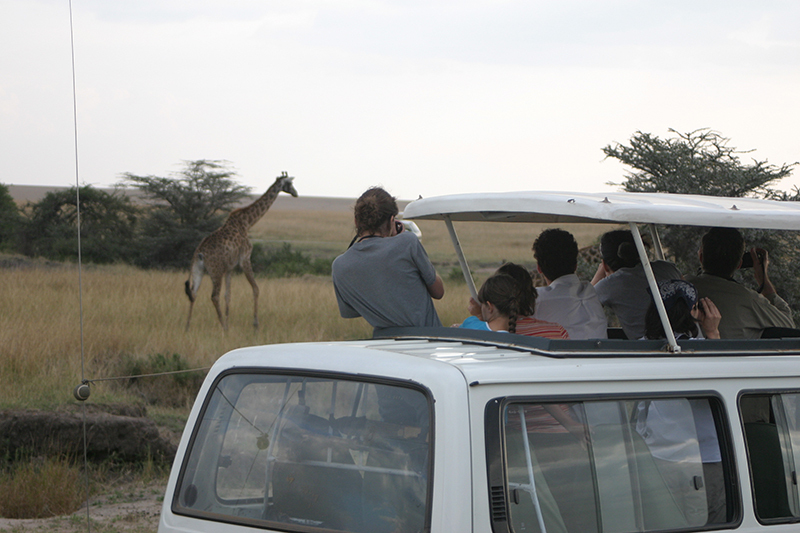 All of our driver guides are licensed members of the Kenya Professional Safari Guides Association. All of our driver guides have at least five years experience in the field. Further, our founder and senior staff all have more than fourteen years of experience in the Kenyan tourism industry. African Wildcats Adventure Safaris has a commitment to their customers to provide only the most highly experienced Africa tour operators and driver guides. Finally, our Africa Tour Operator Guides reflect the cultural diversity of Kenya. We are a multicultural company. We employ Kamba, Swahili, Kikuyu, Samburu and Maasai drivers, among others and some of our other staff are Kisii, Luyha and Meru. We value diversity, think of ourselves as Kenyans first and foremost, and treat all our employees with the respect professionals deserve.